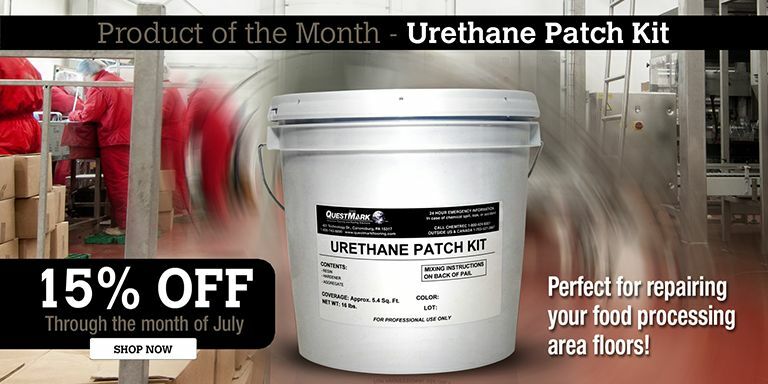 Our innovative patch and repair products are designed to keep your floors functional and safe. 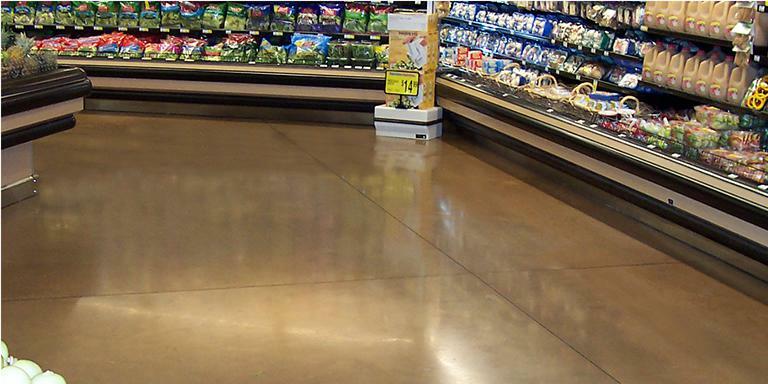 With our maintenance knowledge and proper cleaning tools, floor care can't get any easier. 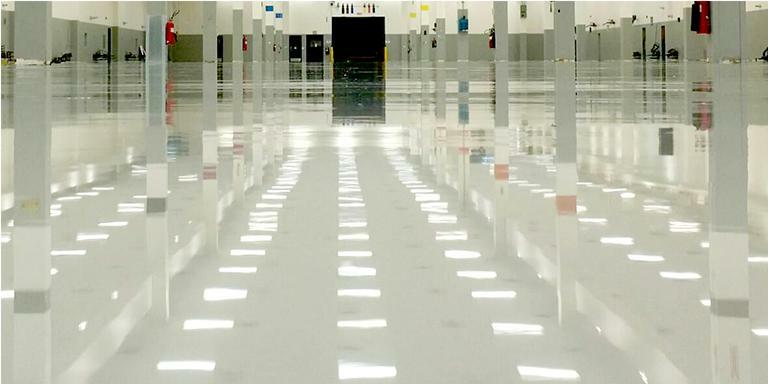 Our coating formulas create light reflectivity that will make any floor a shining star. 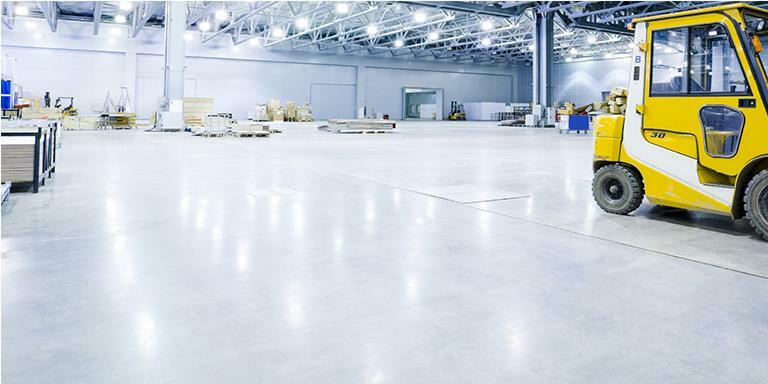 Our professionals ensure your floors are up to standards and our solutions fit the needs of your facility. 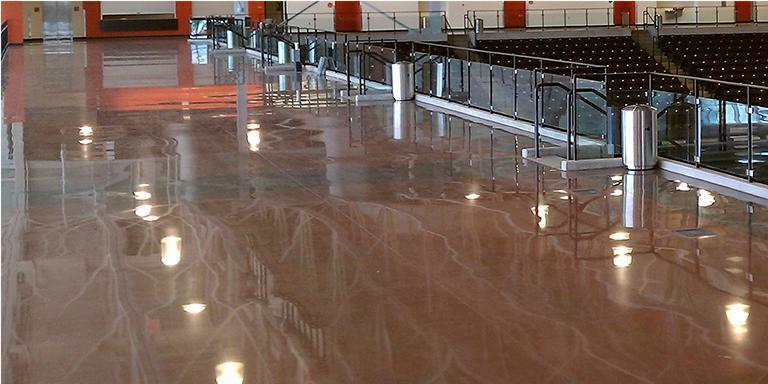 Our products are easy-to-use formulas that are strong, durable, and designed to handle the toughest defects and roughest resurfacing jobs. 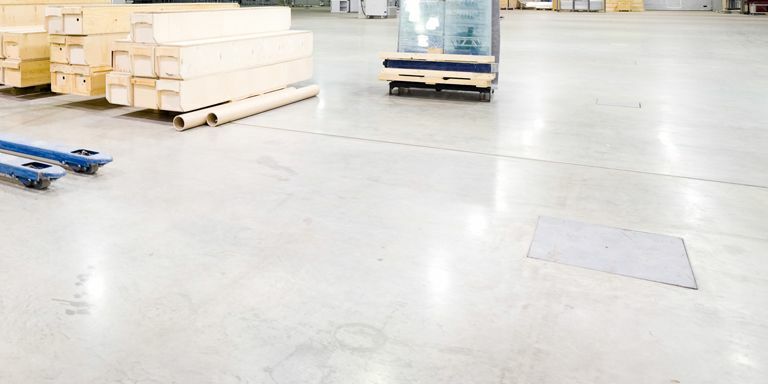 Keeping your floors clean takes time and care. 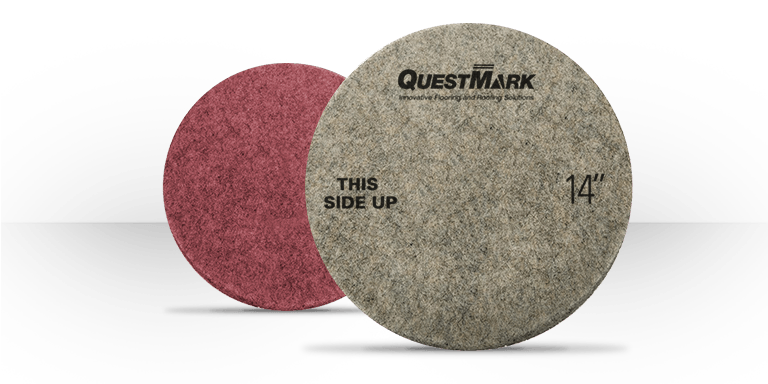 we have the maintenance knowledge and the proper cleaning tools to make it easy to get the job done. 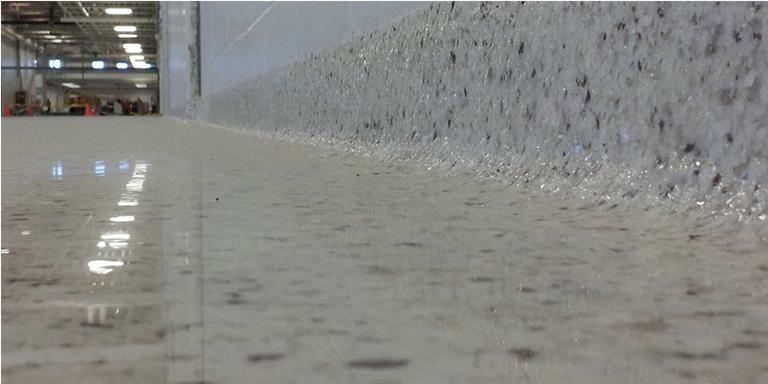 Even if it's not clean, it should look like it. 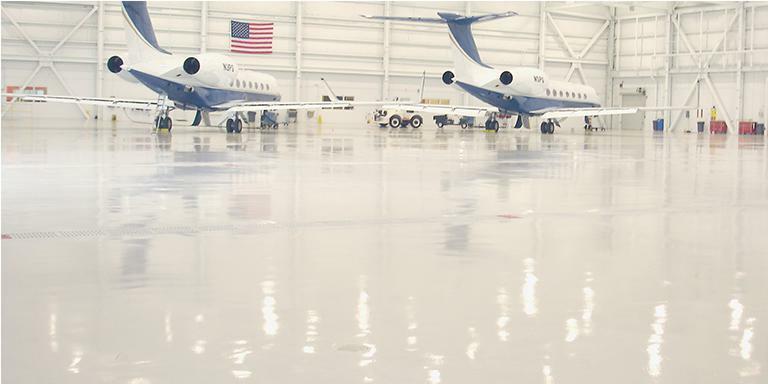 We provide attractive, easy-to-maintain floor coatings and finishes with superior durability and wear resistance - to increase light reflectivity and decrease housekeeping. 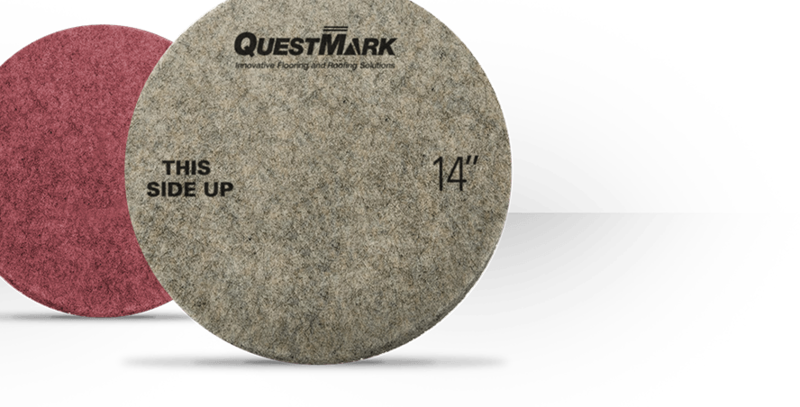 QuestMark's flooring professionals provide inspections and customized solutions tailored specifically to your facility.